All plants need light to sustain themselves by making the food they need to grow. However, some light is better than others for plants. In addition, some plants have special needs and have even narrower requirements. A proper balance of intensity, direction and type of light will help a plant thrive whether indoors or outdoors. Light varies in its intensity. In addition, different types of plants require different light intensities. For instance, a plant requiring low light or shade can live with 10 to 15 watts of fluorescent light per square foot. In contrast, a plant requiring full sun or high light needs at least 20 watts per square foot. 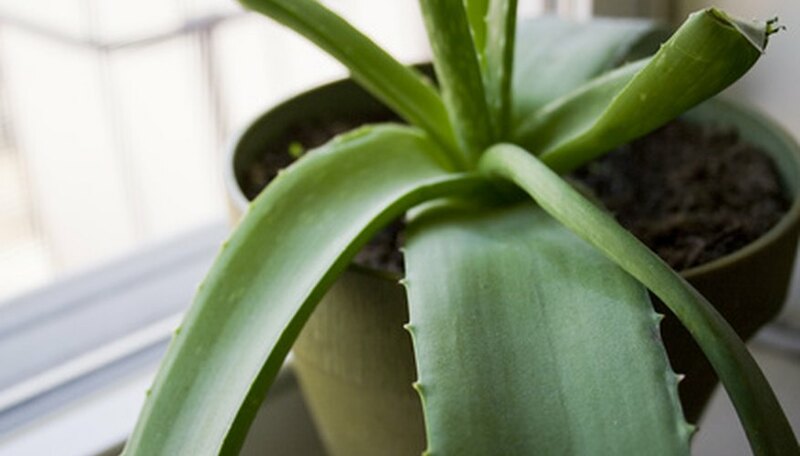 For plants receiving natural light, keep in mind that some plants can receive too much light and get sunburn. In these cases, filtered light will help reduce these effects. Window shades and curtains filter light well indoors. In addition, plants can be moved to the side of the window so they get indirect light. Outdoors, the leaves on trees provide filtered light. Natural light coming from the south is the brightest light and has the longest duration. For this reason, gardeners favor southern-facing beds and windows for plants that require full sun. However, if the plants require medium light, east and west exposure is adequate. Northern-facing windows and beds work well for shade tolerant plants. Light consists of several colors, but plants do not need all of the colors. Red and blue are the most important colors required by plants for energy. Of the two, red light is more important. Plants that receive natural light through windows or by growing outdoors receive the proper balance of red and blue light. Indoor plants require the proper light to flourish. The typical incandescent lightbulb does not provide enough blue light. Fluorescent light provides more blue light. Fluorescent light tubes come in different varieties. The best sources of light for indoor plants are cool-white tubes. Fluorescent light combined with incandescent light provides a good balance of light for indoor plants. According to the University of Missouri, the best ratio of incandescent to fluorescent light is 30 watts of incandescent to 100 watts of fluorescent light.